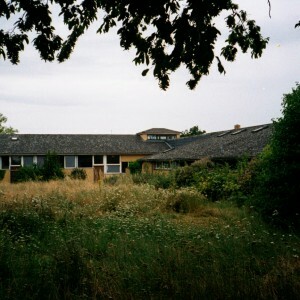 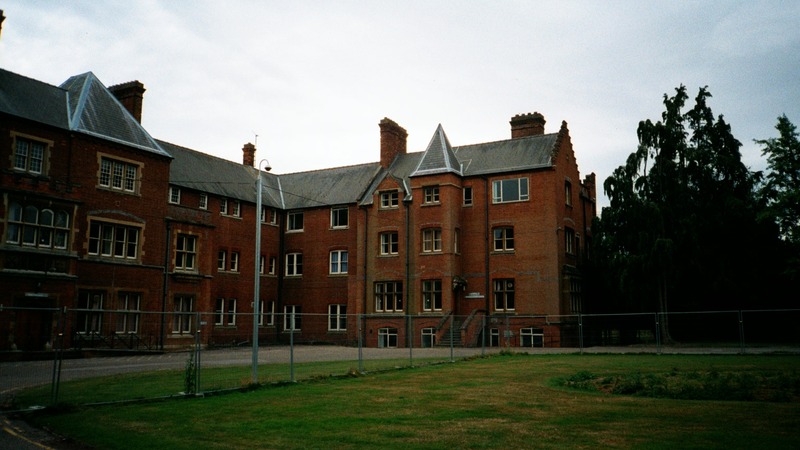 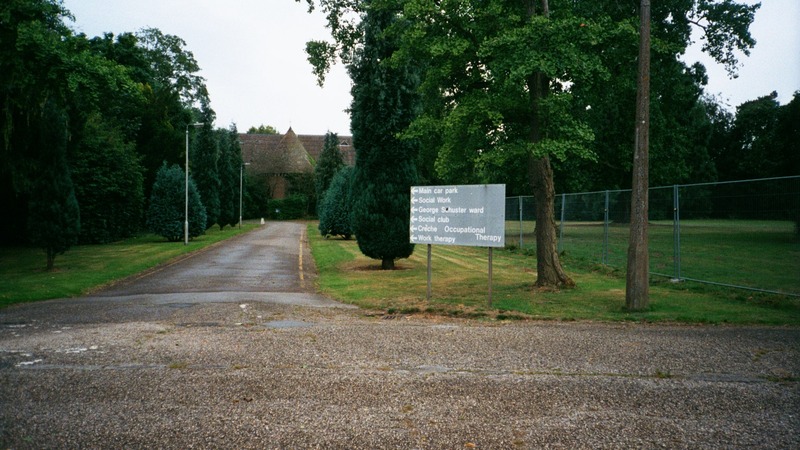 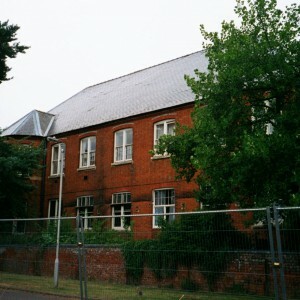 Following the 1845 county asylums act an agreement between Berkshire and Oxfordshire allowed joint use of the latter’s newly built asylum at Littlemore from 1847, with further extensions to accomodate the Berkshire inmates. 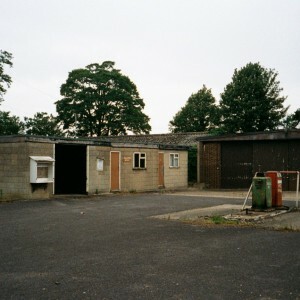 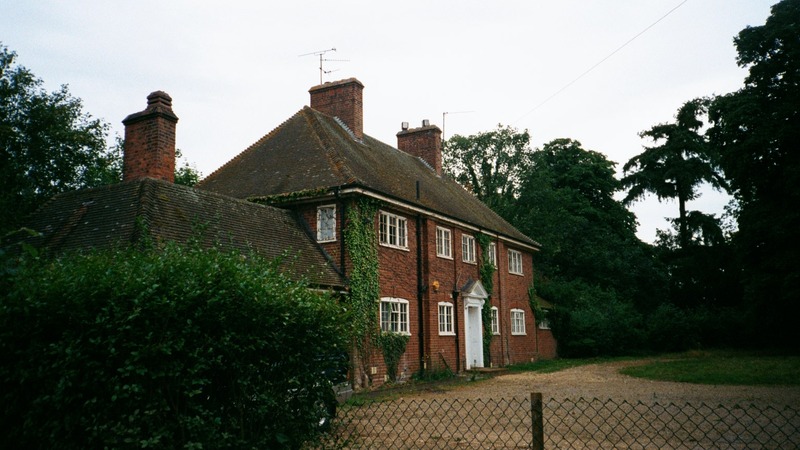 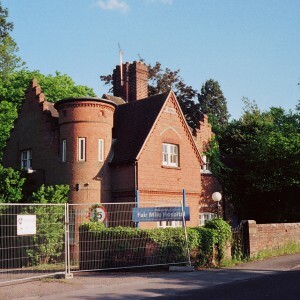 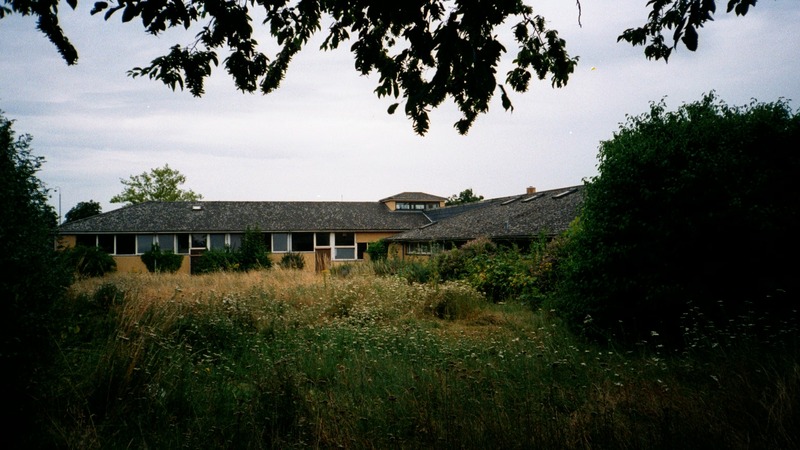 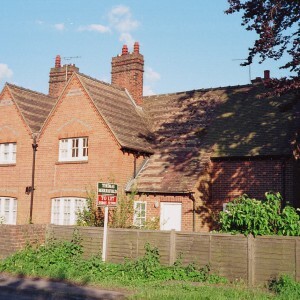 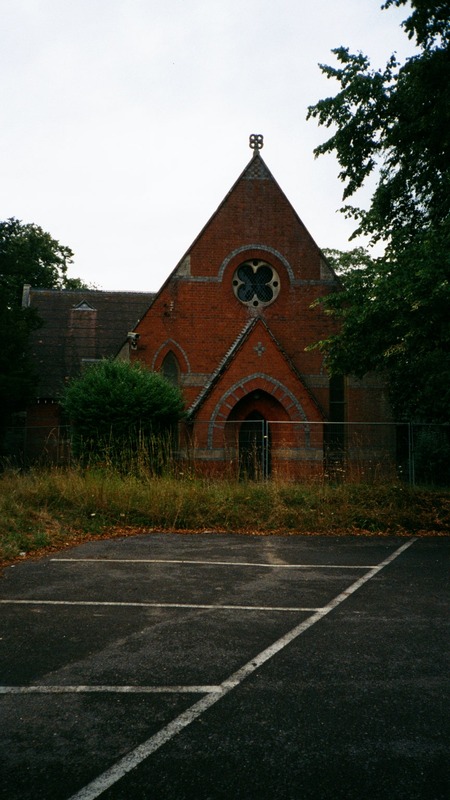 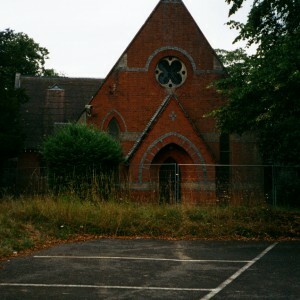 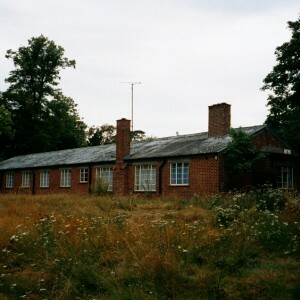 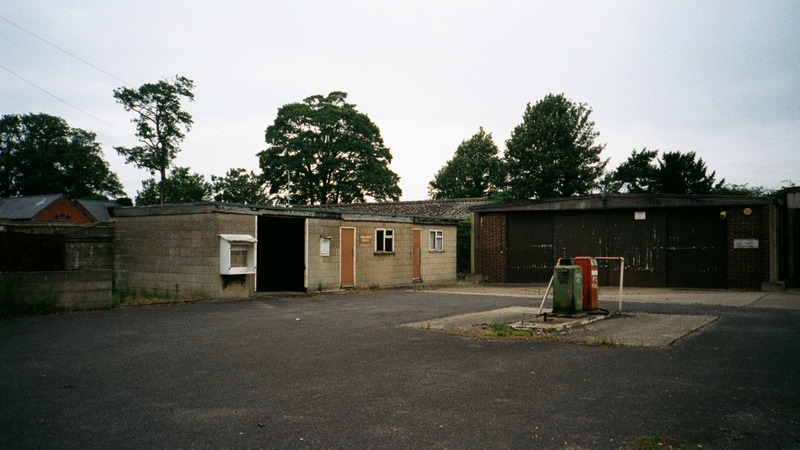 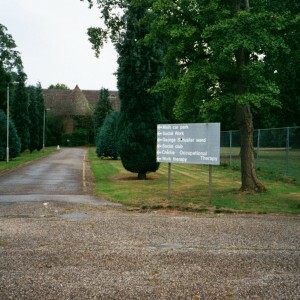 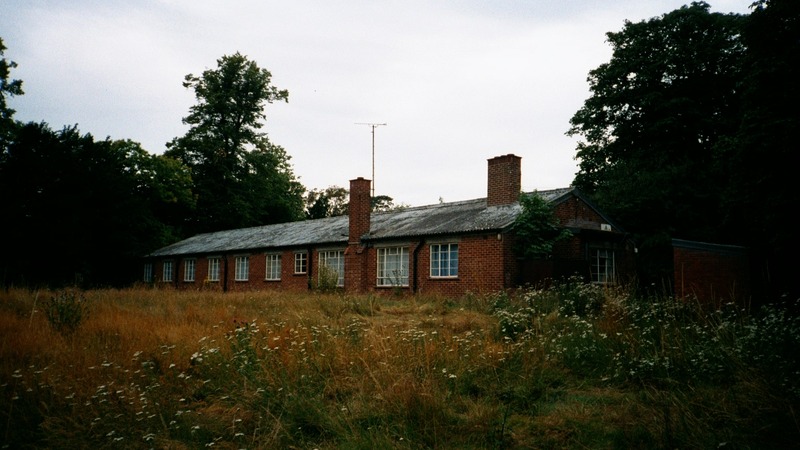 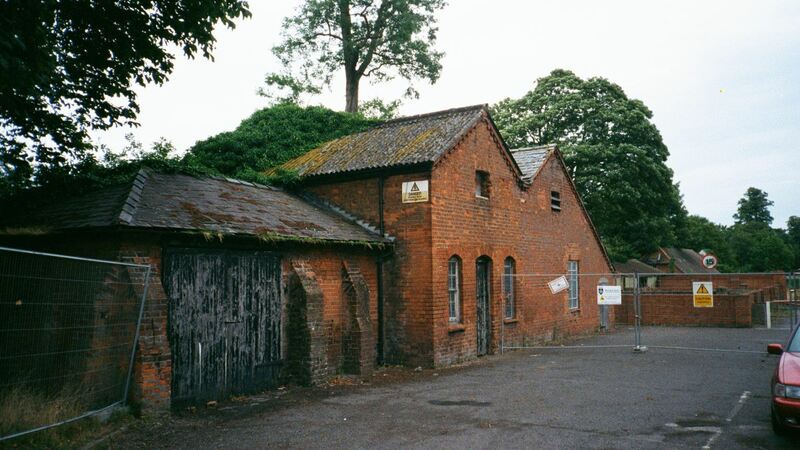 By 1868 the situation was no longer considered satisfactory and Berkshire resolved to provide it’s own premises with plans prepared for a site close to the River Thames near Moulsford (then in Berkshire). 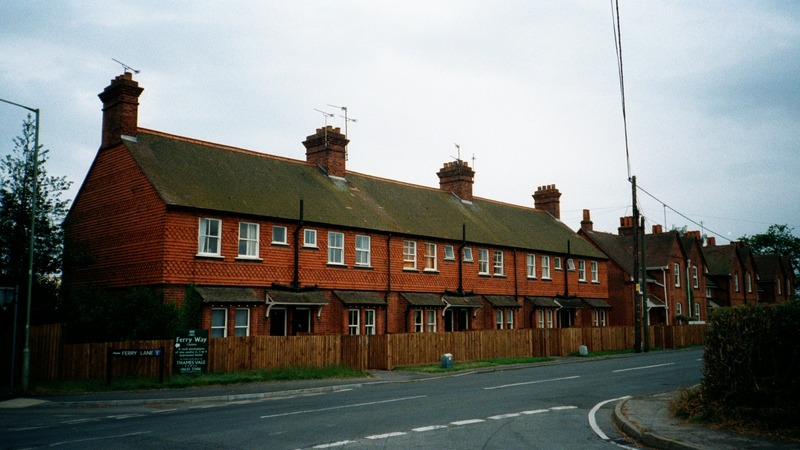 The Boroughs of Reading and Newbury would also utilise the accomodation and contributed to it’s development proportionately. 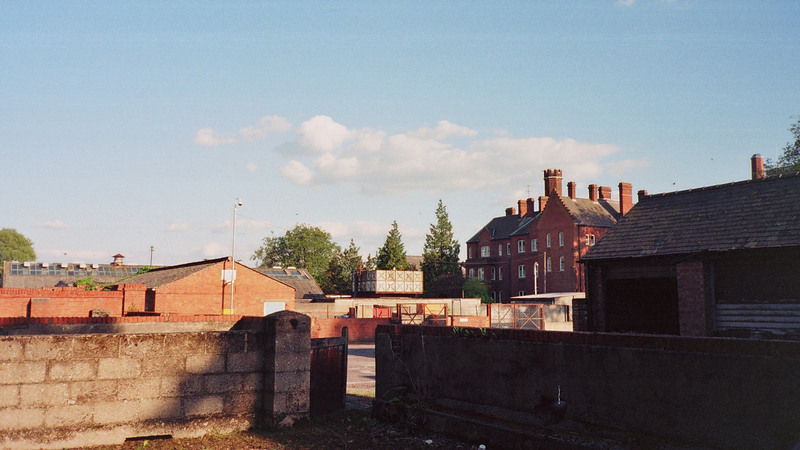 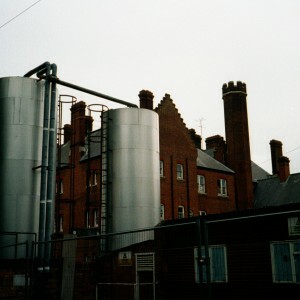 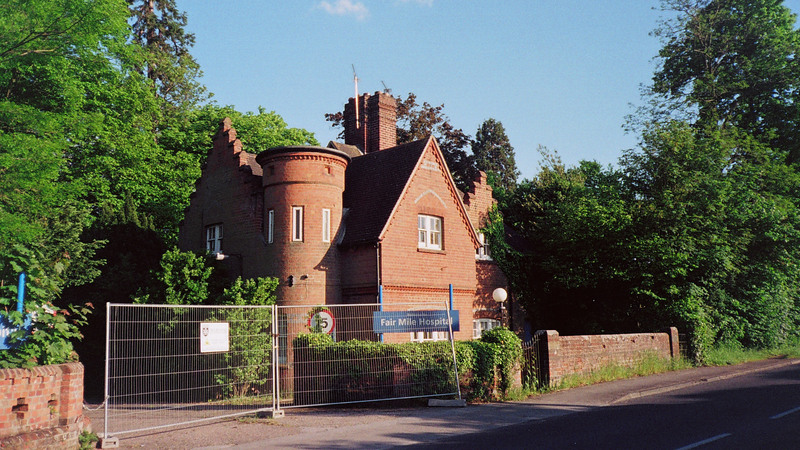 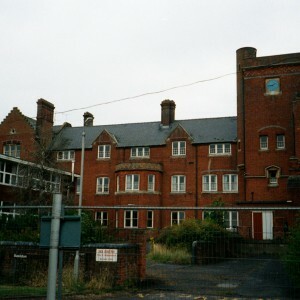 The initial development by Charles H. Howell for 285 inmates included a lodge cottage at the principal entrance onto the Reading Road, a 3 storey administration block facing west flanked by the Superintendent’s residence to the southwest and working patients block to the north east, the latter separated by a four storey water tower with access underneath to the kitchens and stores. 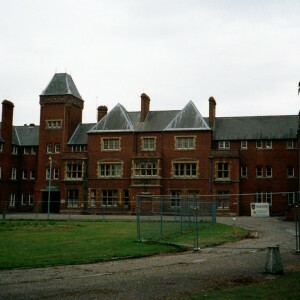 The main patients frontage faced east with a clock tower within the three storey central section of male (north) and female (south) wards, with further two storey sections stepped back either side. 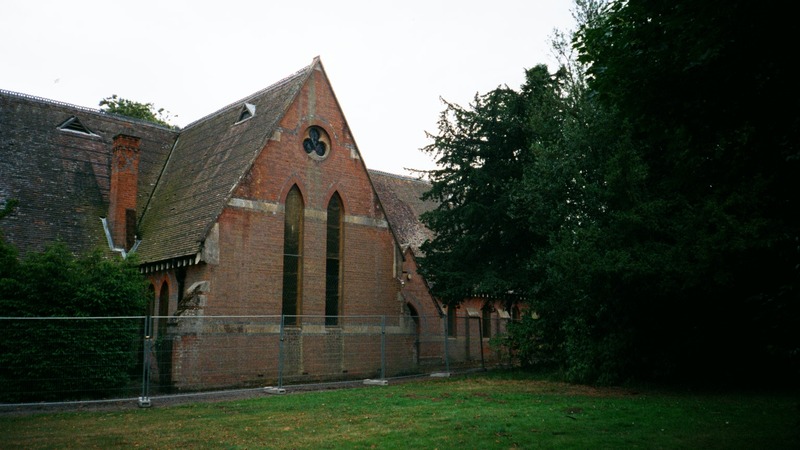 A detached chapel was located to the south west and works dept., gas works, farm and pair of farm worker’s cottages to the north. 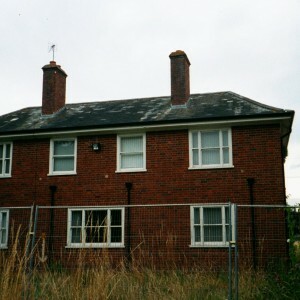 A terrace of 6 cottages was also provided on Reading Road for married attendants. 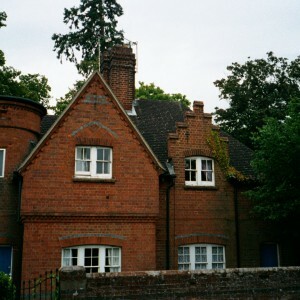 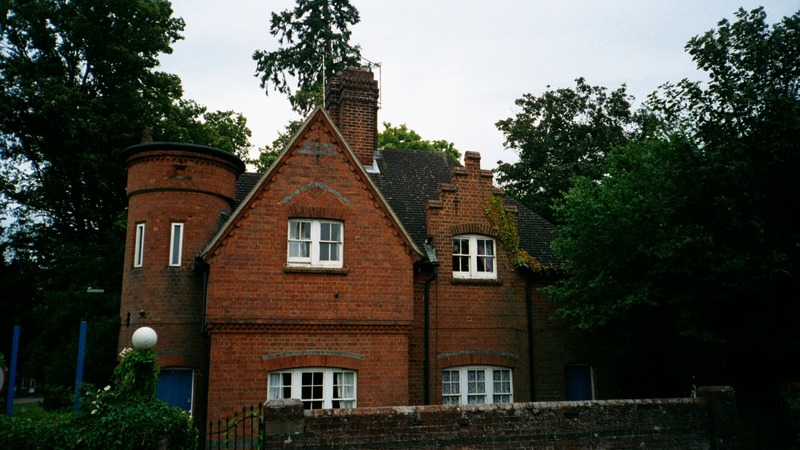 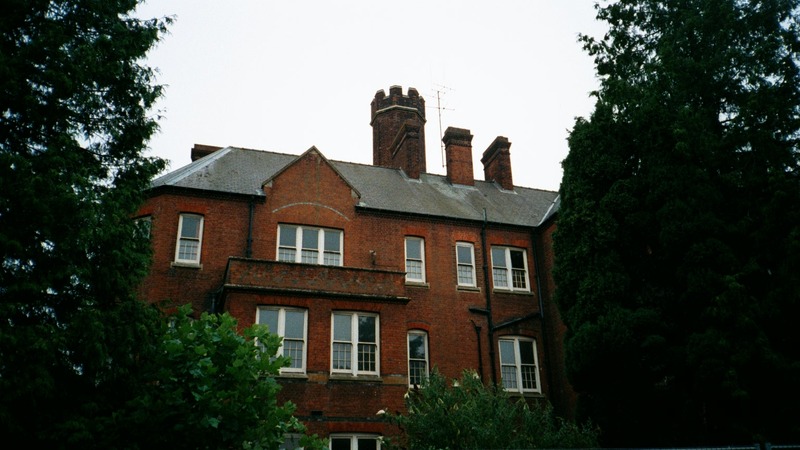 All buildings were built in red brick with blue brick detailing and slate roofs. 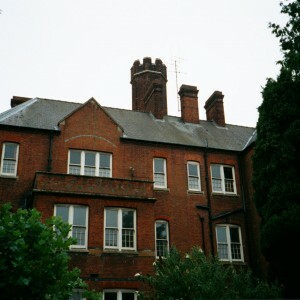 Stone window mullions and crow-stepped gables featured on some of the principal buiildings. 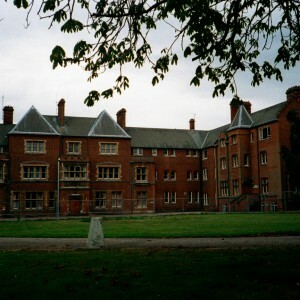 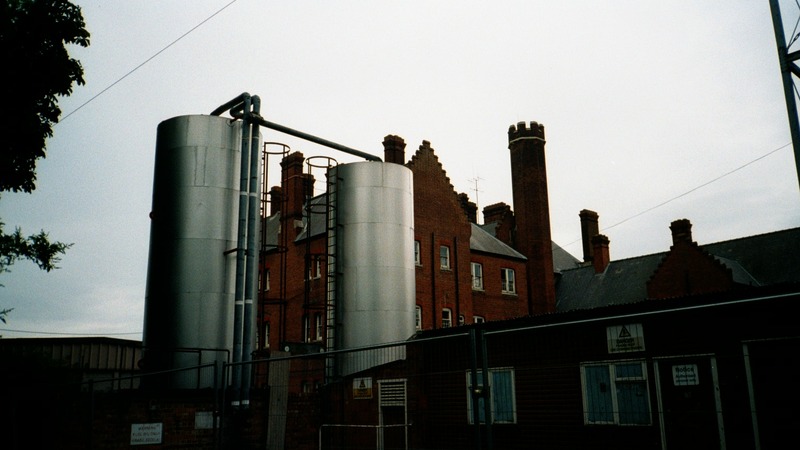 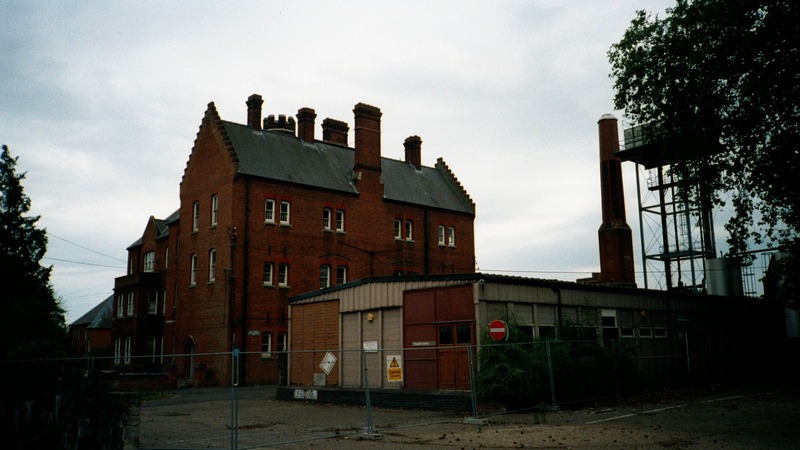 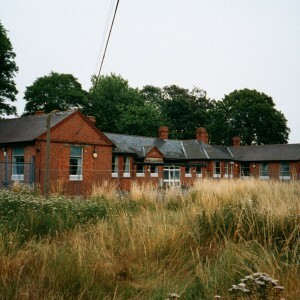 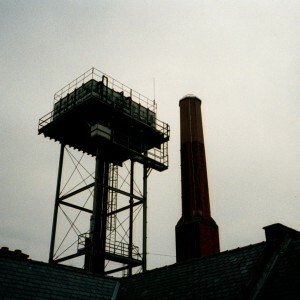 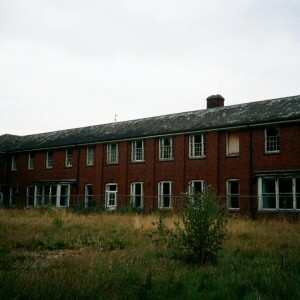 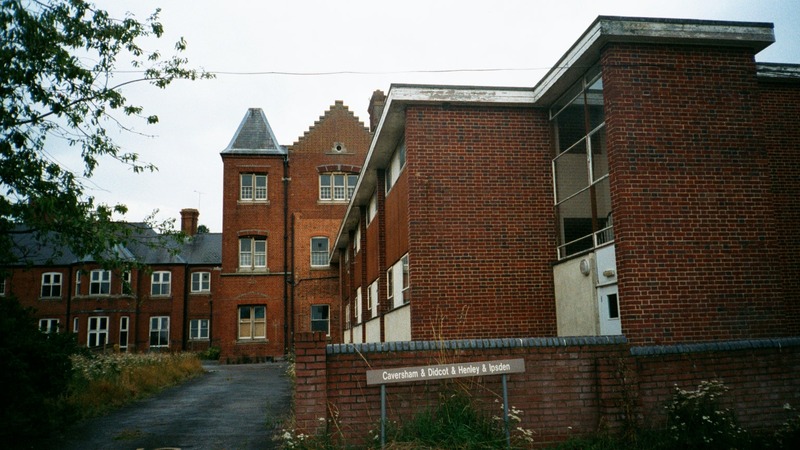 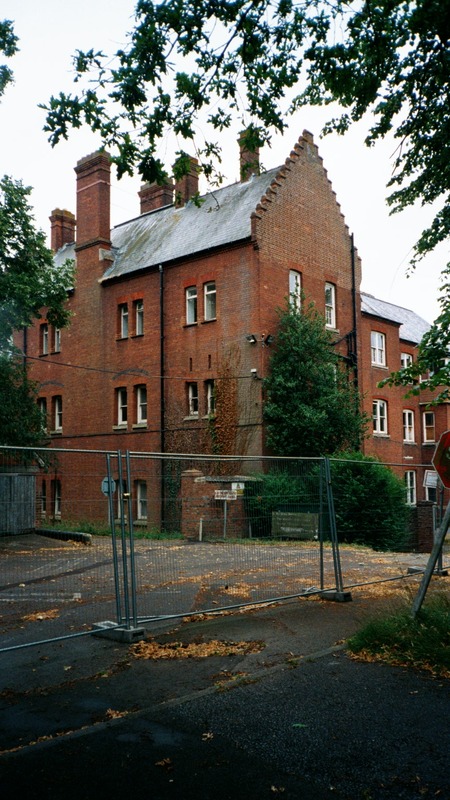 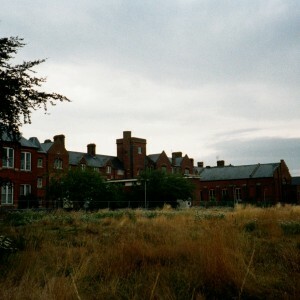 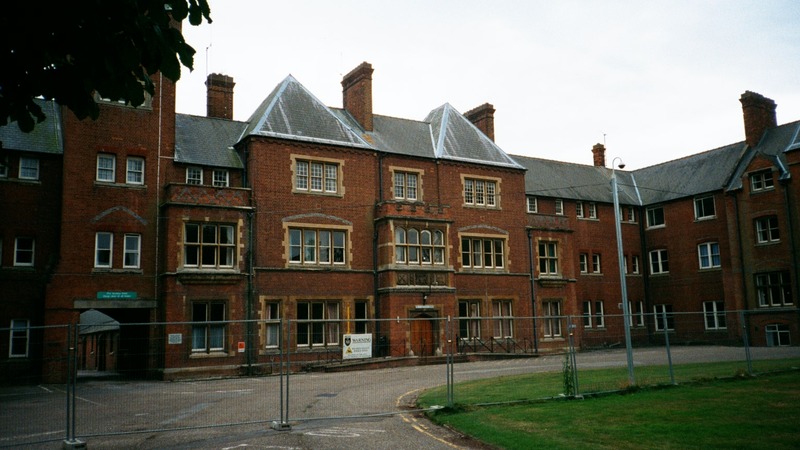 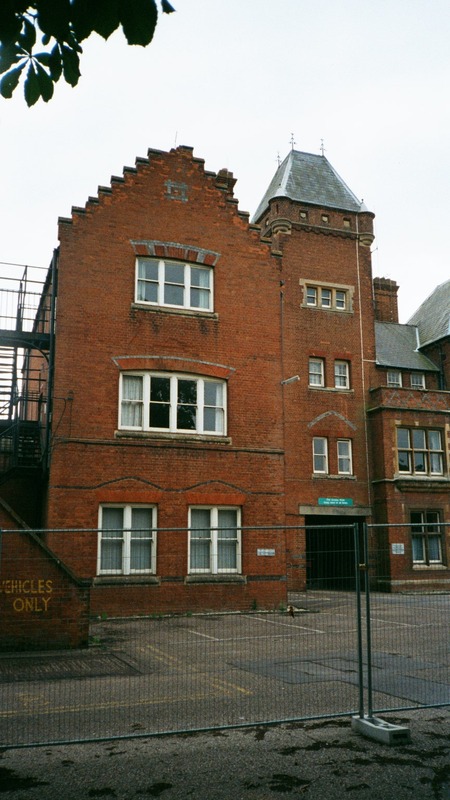 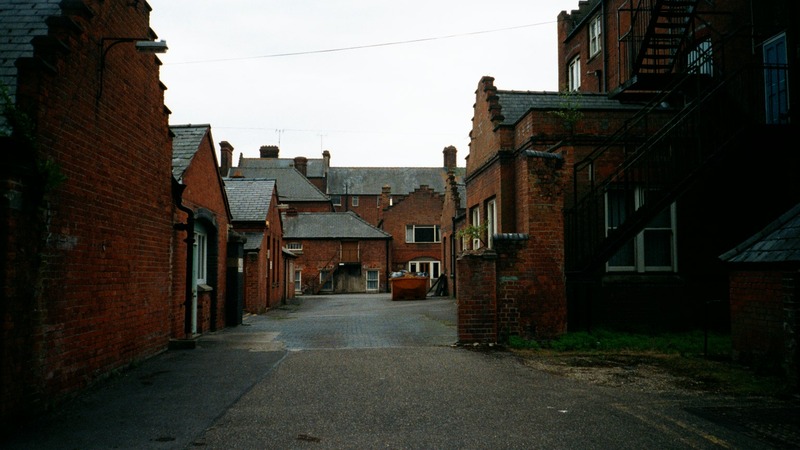 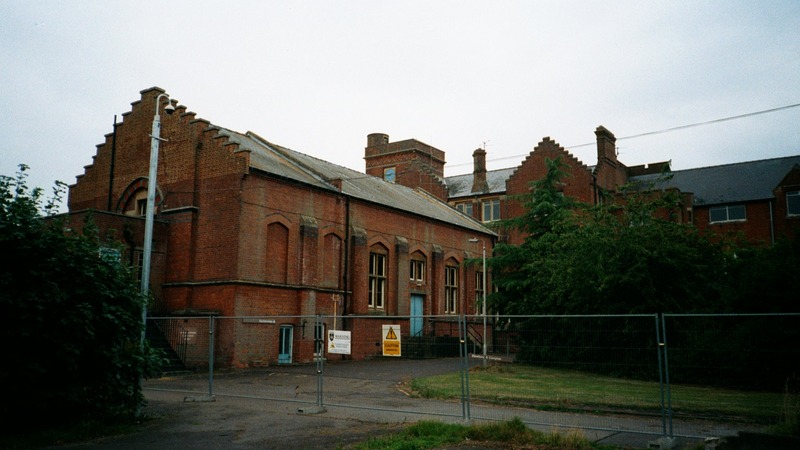 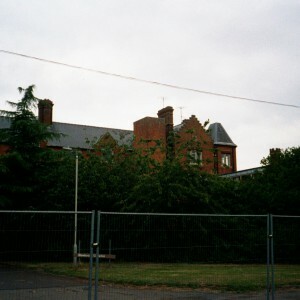 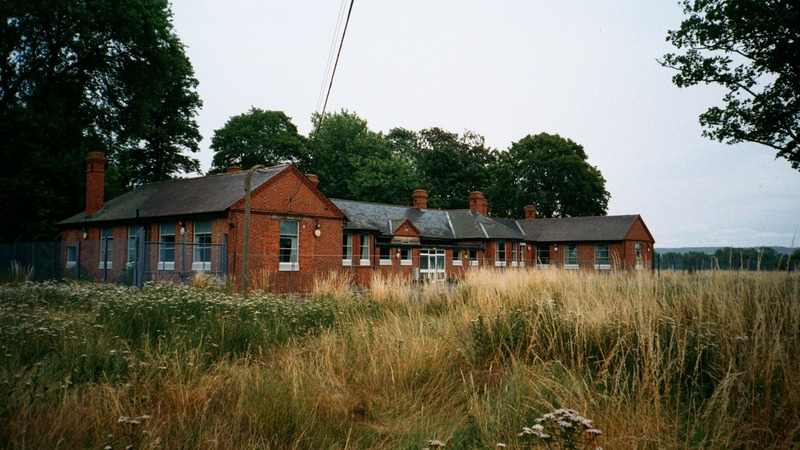 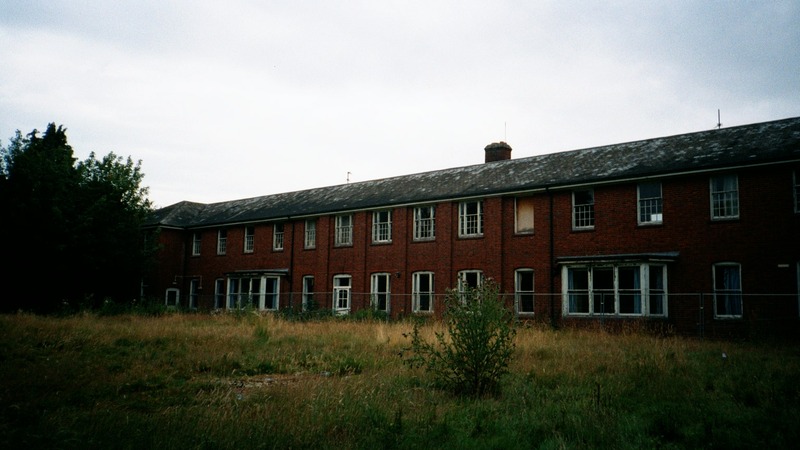 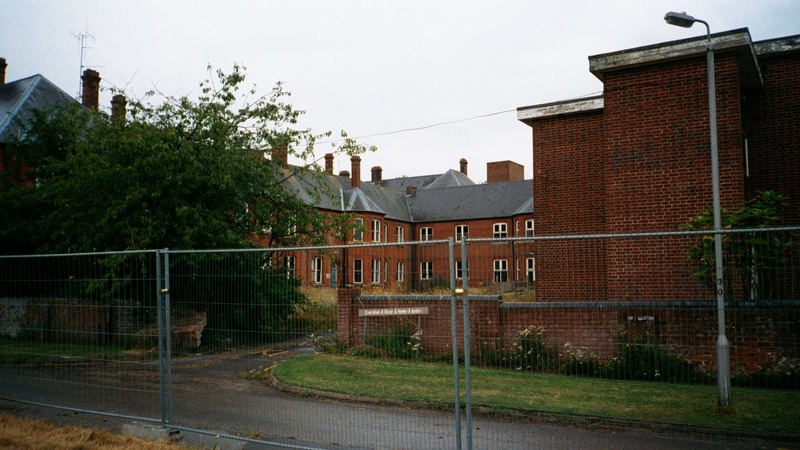 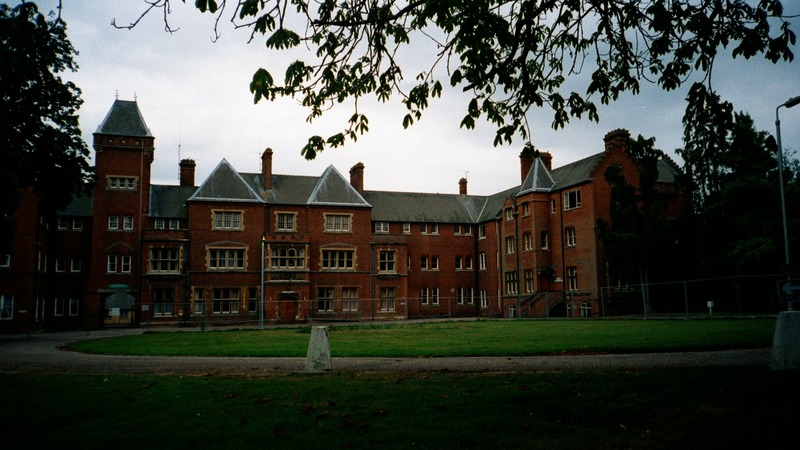 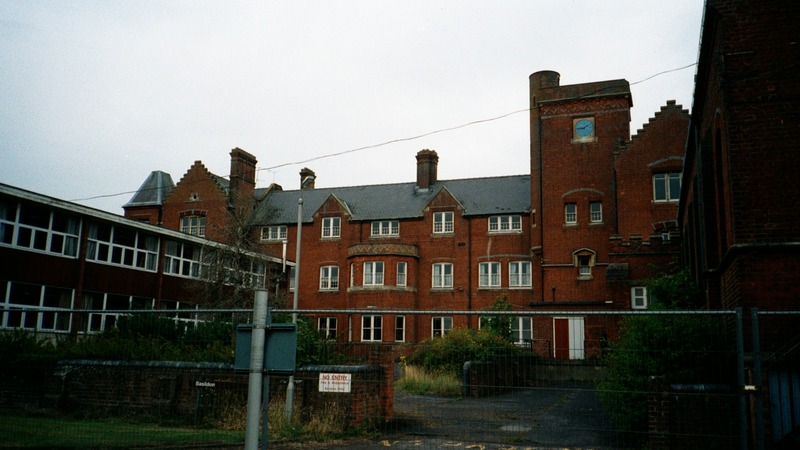 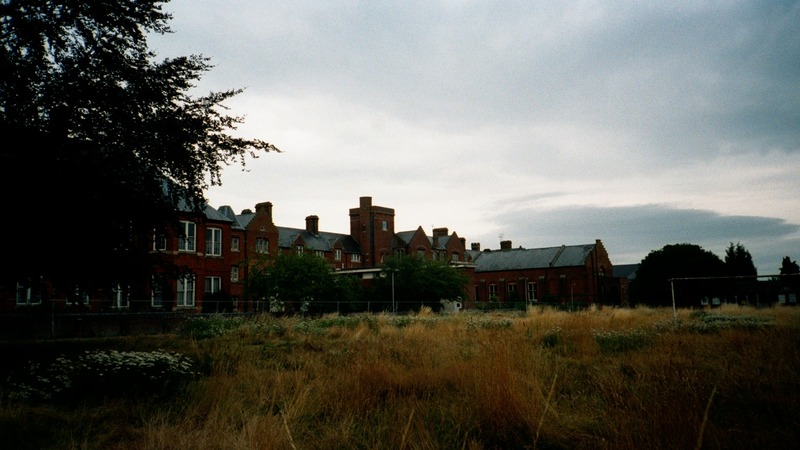 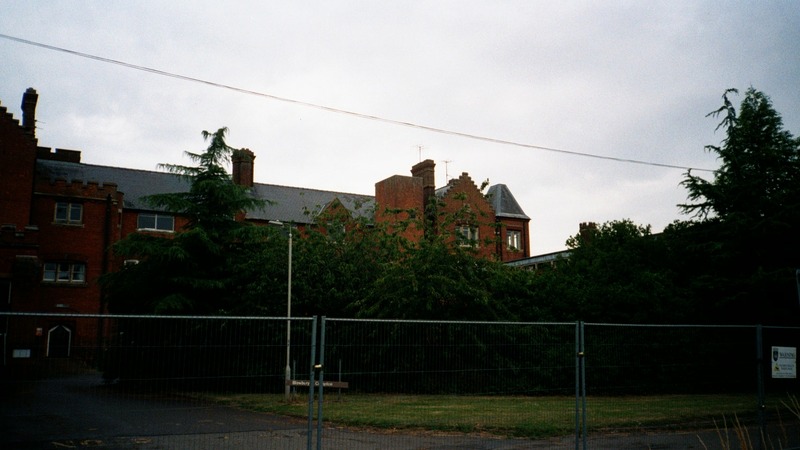 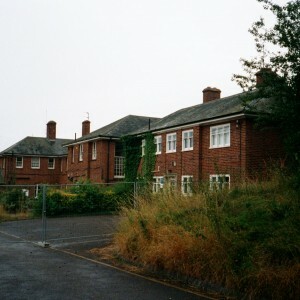 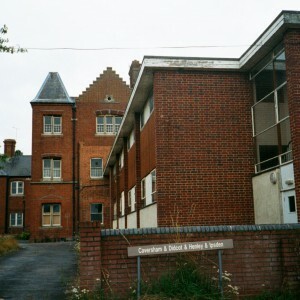 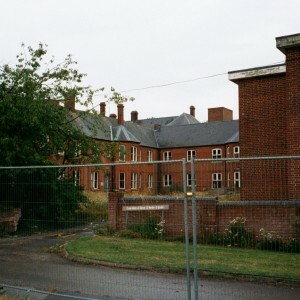 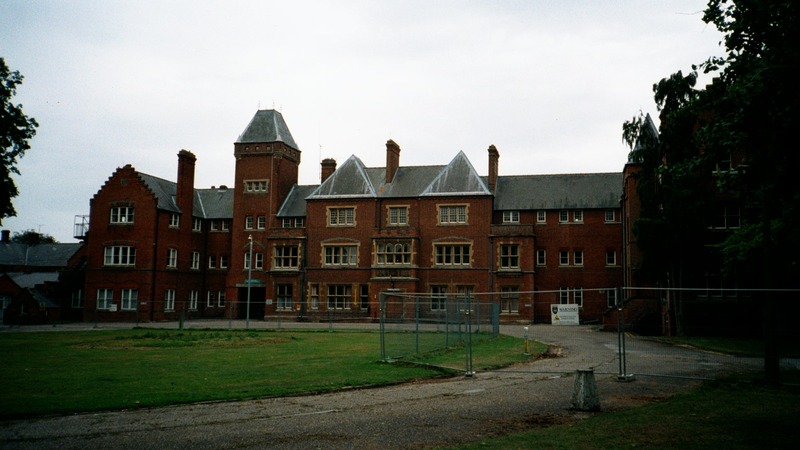 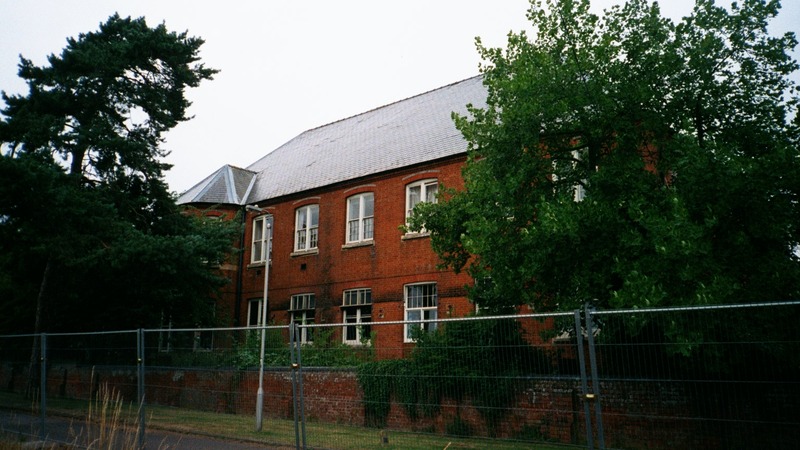 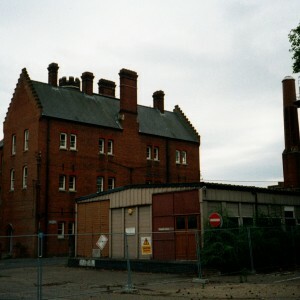 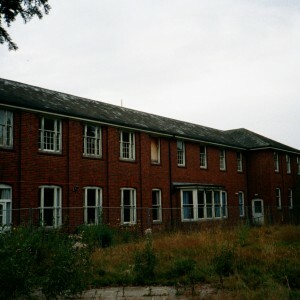 The premises were much extended, again by Howell in 1877-8 to provide a further 500 beds, with extensions to the two storey sections and construction of three storey chronic blocks provide at the extremities of each wing, the latter featuring round, battlemented ventilation towers. 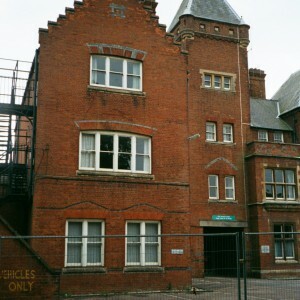 Despite these extensions, further additions were required commencing in 1894 with an isolation hospital for infectious diseases on land to the north east designed by George T. Hine, followed by additions in 1898 to the main building. 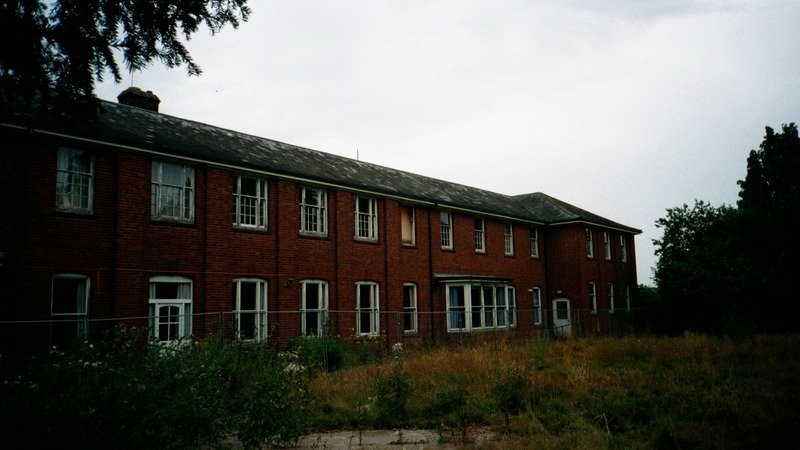 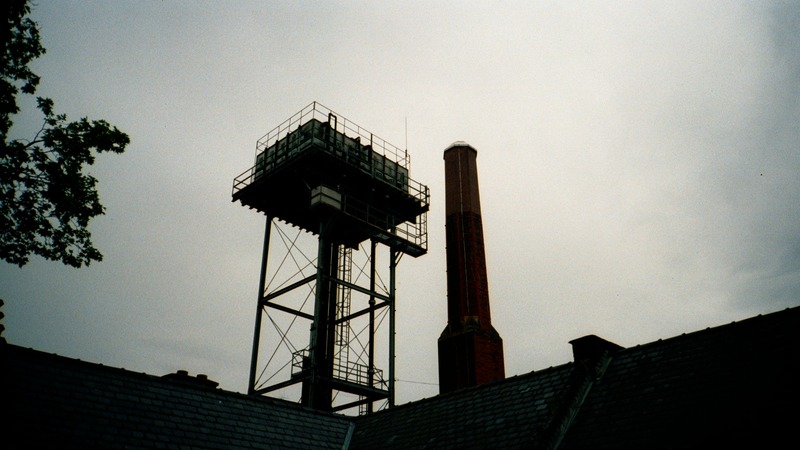 These incorporated a centrally placed recreation hall, projecting wings on male and female sides bringing the number of inmates to approx. 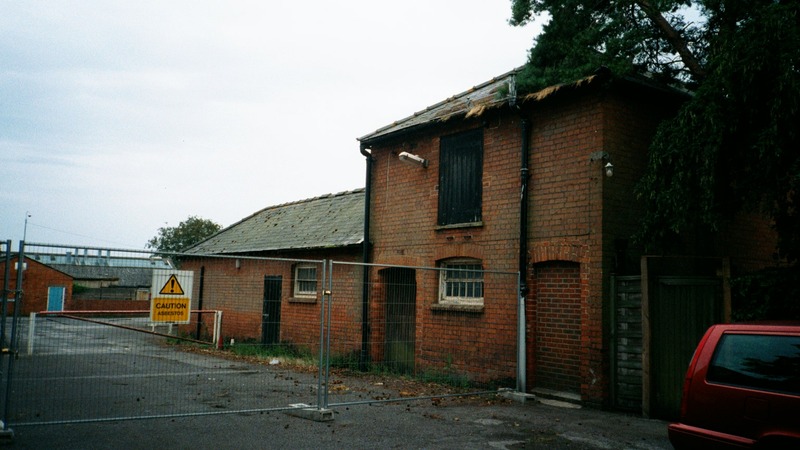 800, new workshops, and a further 6 cottages adjoining those existing on Reading Road. 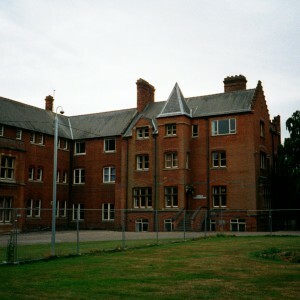 All were designed in a style consistent with the existing structures. 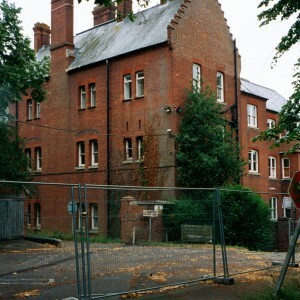 Later developments included a new supterintendent’s residence (1929), with female villa and staff block (1934) all by C.B. 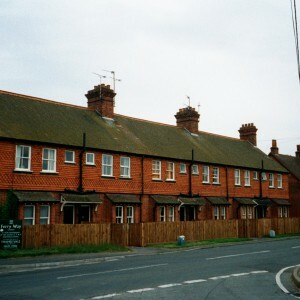 Willcocks of Reading. 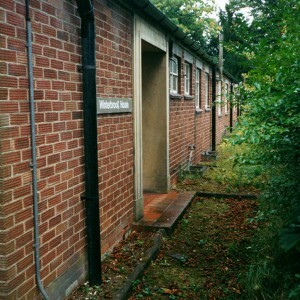 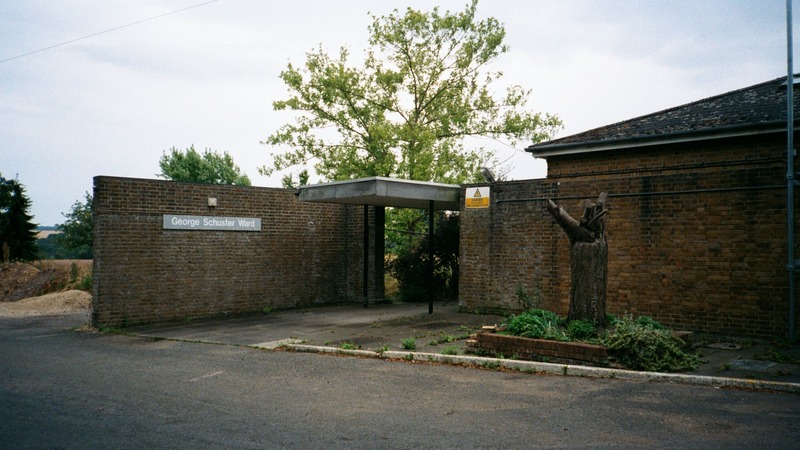 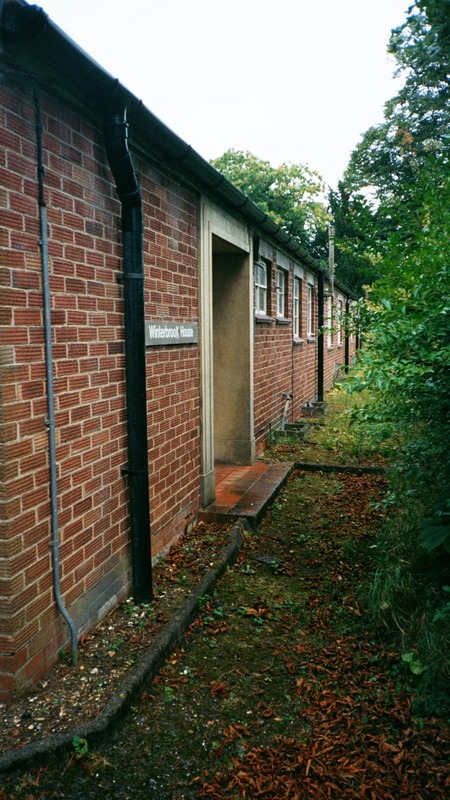 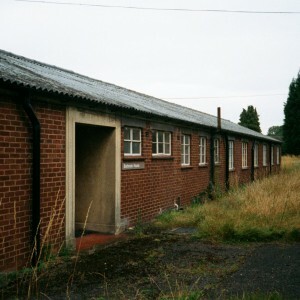 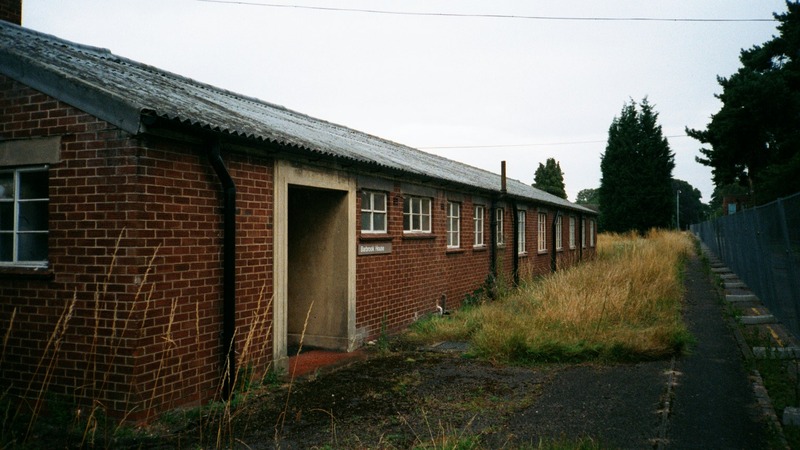 Emergency medical service huts 1940-2 were constructed during World War II, with the George Schuster admission ward (designed by Sir Philip Powell) opening in 1954. 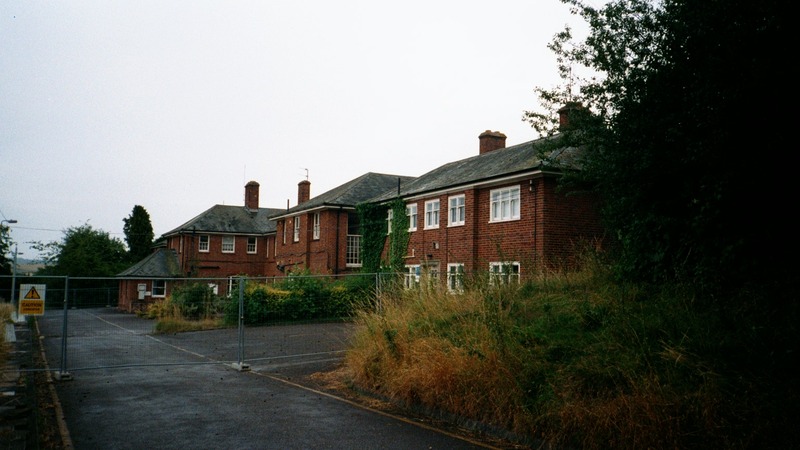 Occupational therapy, new laundry facilities, new stores, additional ward blocks and staff social club being created by the Regional Health Board between 1960 -70. 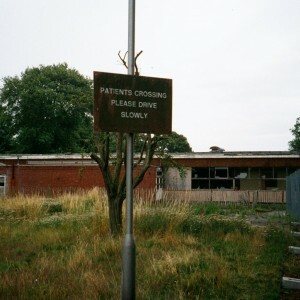 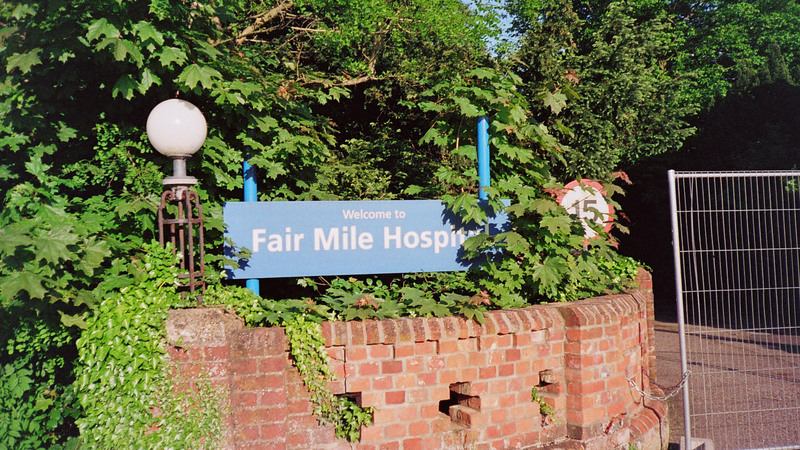 Following incorporation into the National Health Service the hospital became known as Fair Mile. 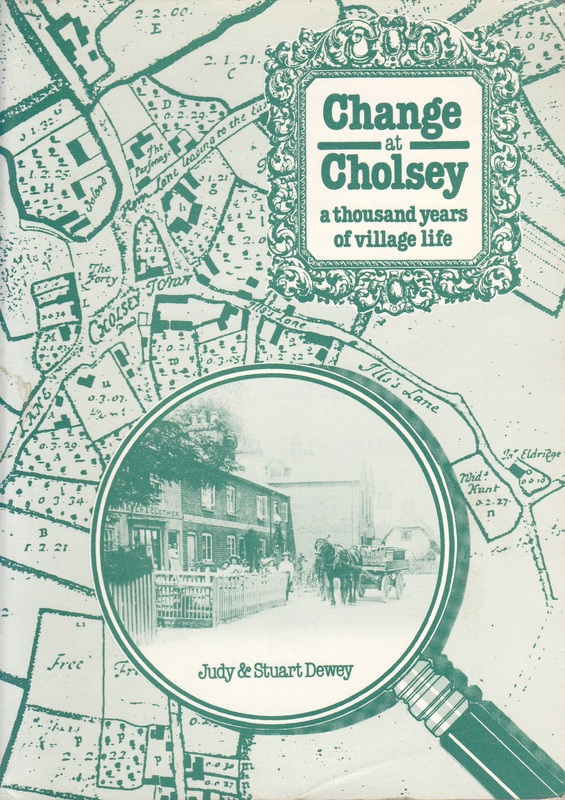 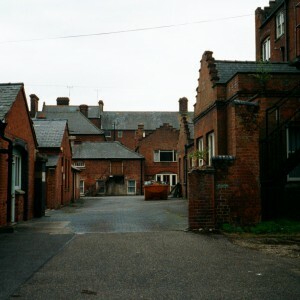 From c.1960 former ward designations were abolished and the wards and outlying blocks were named after towns and villages within the catchment area of the hospital. 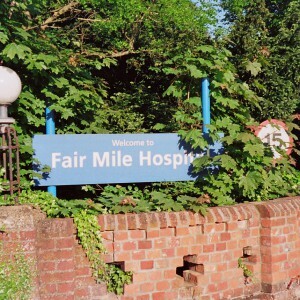 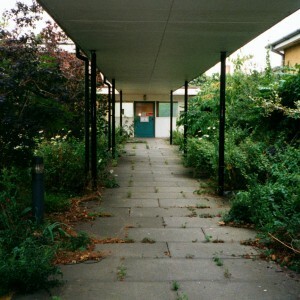 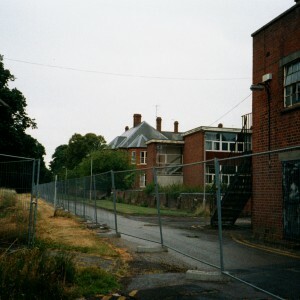 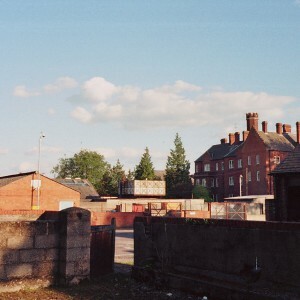 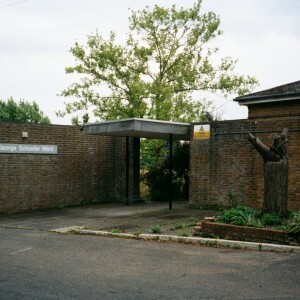 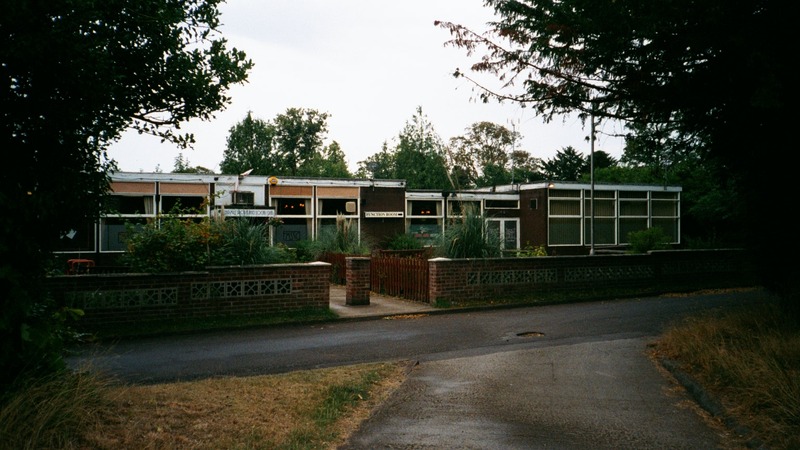 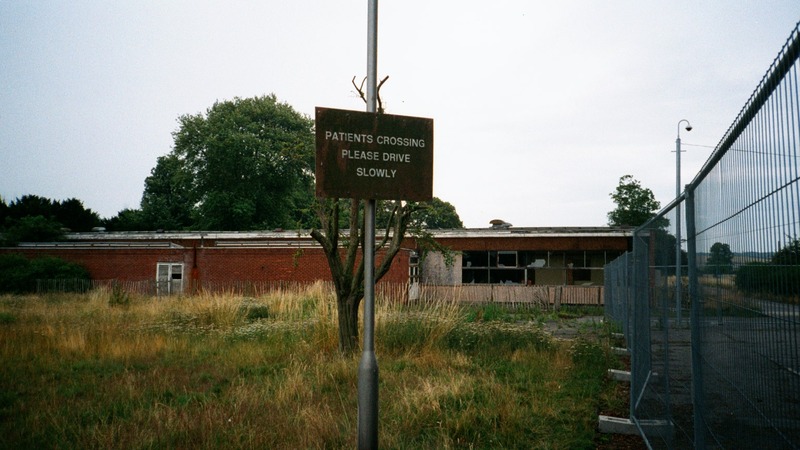 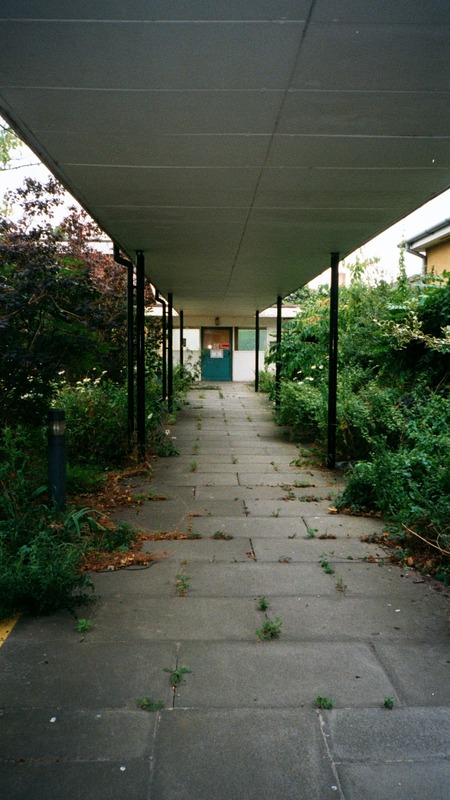 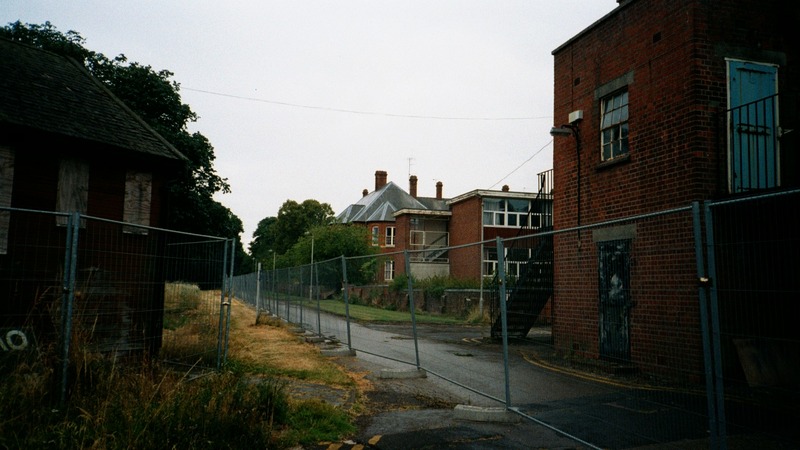 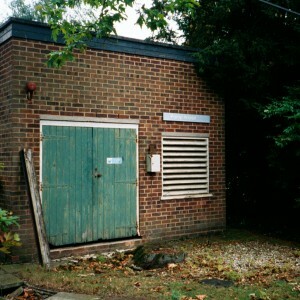 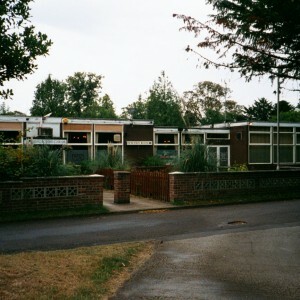 As numbers at the hospital were reduced during resetlement, the remainder of residents were relocated to a newly built facility at Prospect Park in Reading, allowing the closure of Fair Mile. 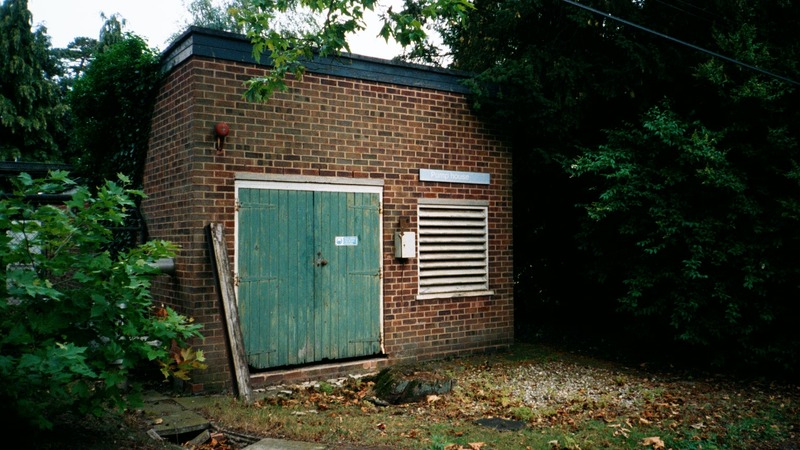 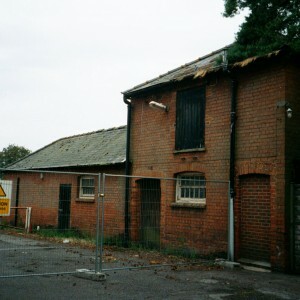 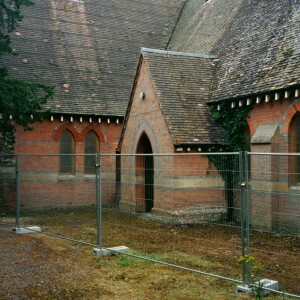 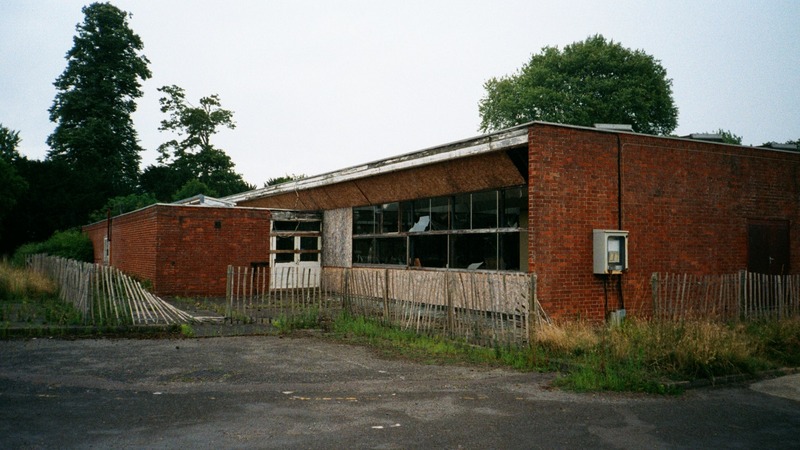 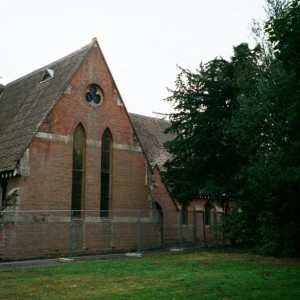 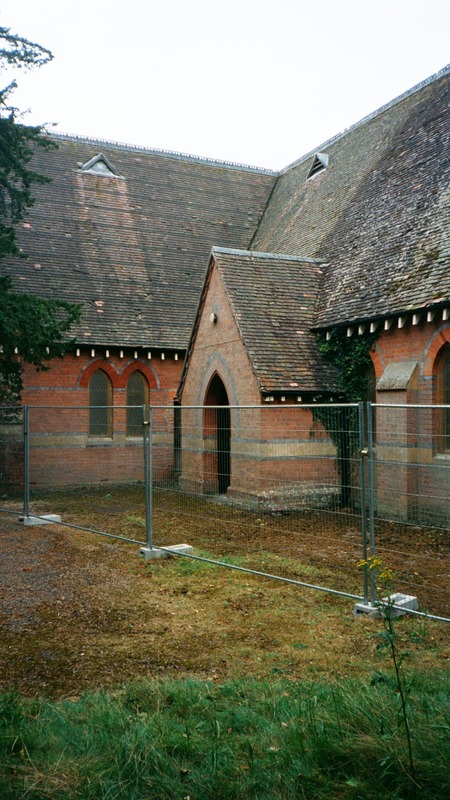 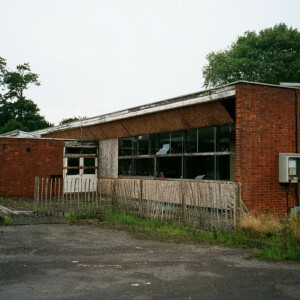 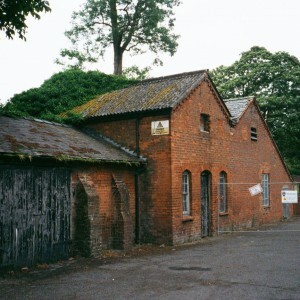 The main building and outbuildings were secured following closure and therefore survived in good repair. 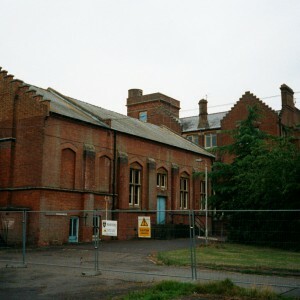 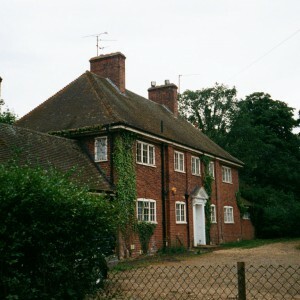 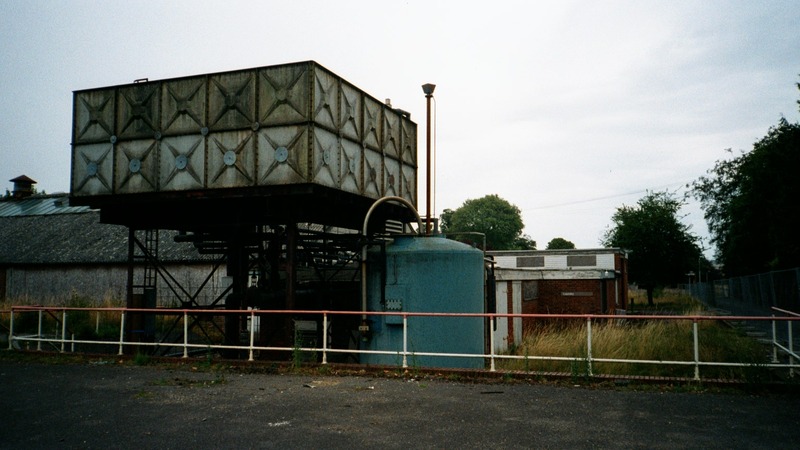 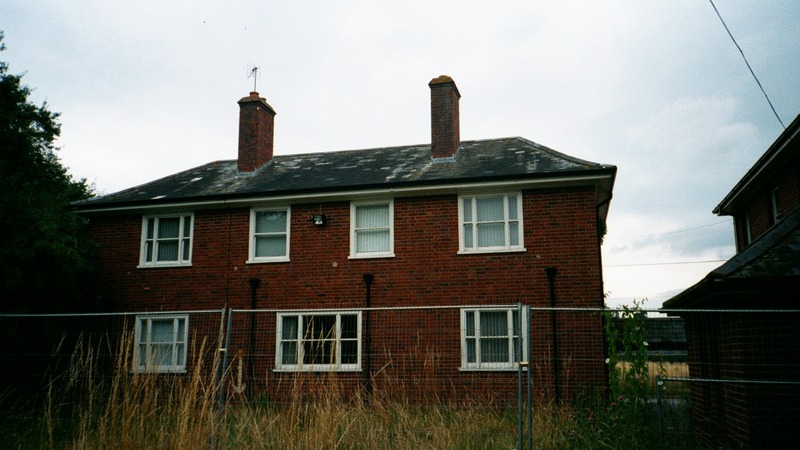 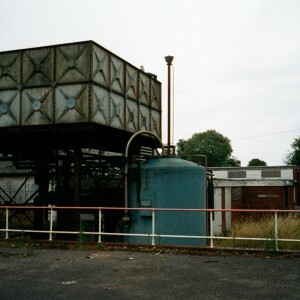 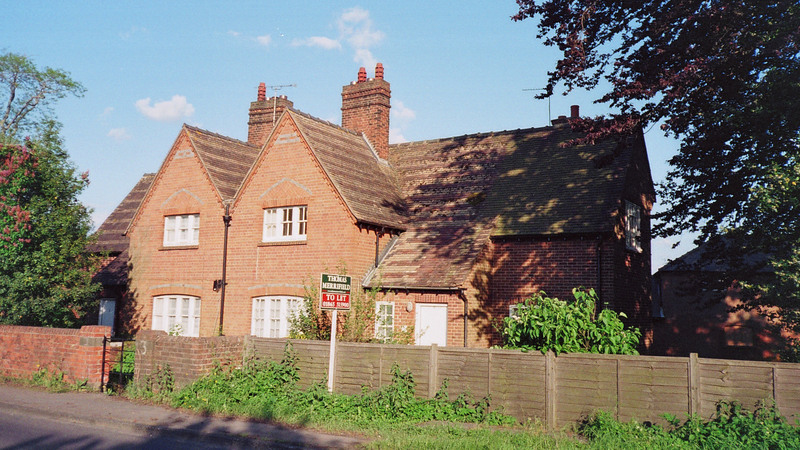 The site is presently undergoing conversion to residential accommodation which will preserve most of the original structures and earlier extensions. 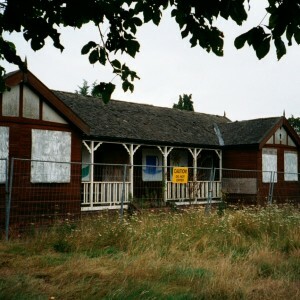 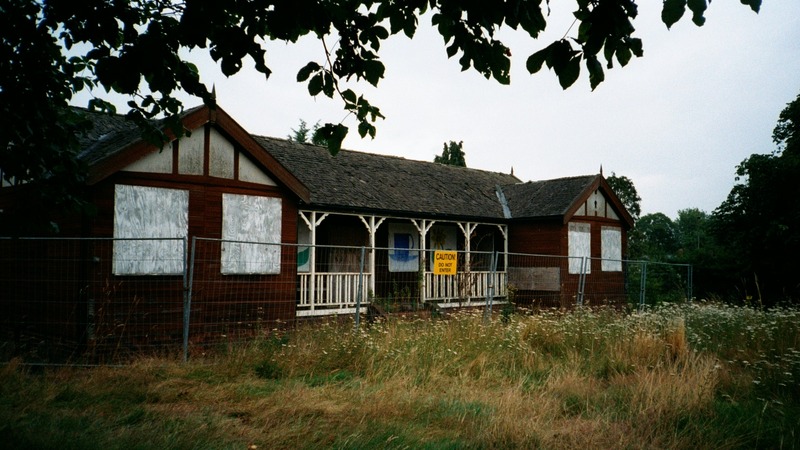 The Social club remains in use and staff cottages are now privately occupied.